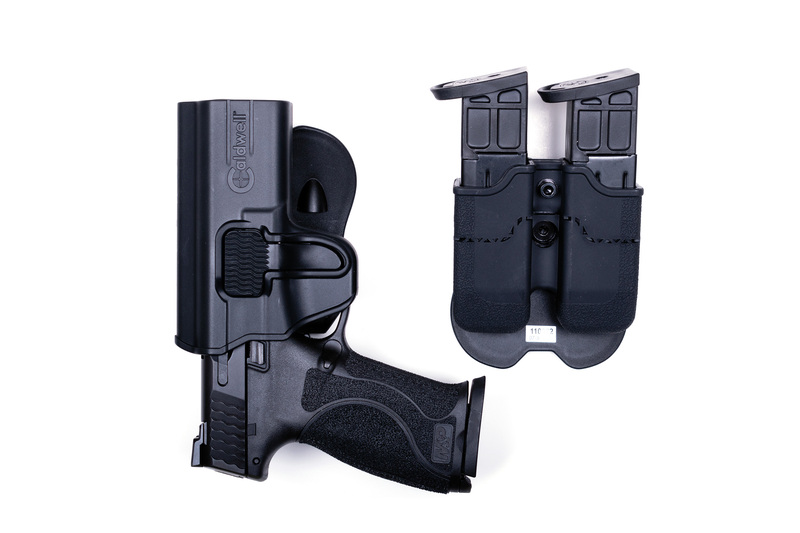 Comes with three 10-round magazines, 3 extra grip inserts, Maglula speed loader, holster & double magazine pouch. Last edited by North_Sylva; 04-16-2019 at 03:26 PM. I hope dealers will be selling these at less than MSRP. Considering they are available on their own right now for $549 with two mags and grip inserts, so what the extra mag, the loader, and the holster and mag pouch adds $300 to the price? Doesn't seem like an awesome deal. They already are available for far less than MSRP. You can get one today at Al's for $649.99 on sale, regularly priced at $750. Just out of curiosity, why are the Tan 5" so rare in Canada ? "Unfortunately, these are not available to order due to the lack of Canadian-specific product code from the manufacturer. We don't have an ETA of when it will be available." 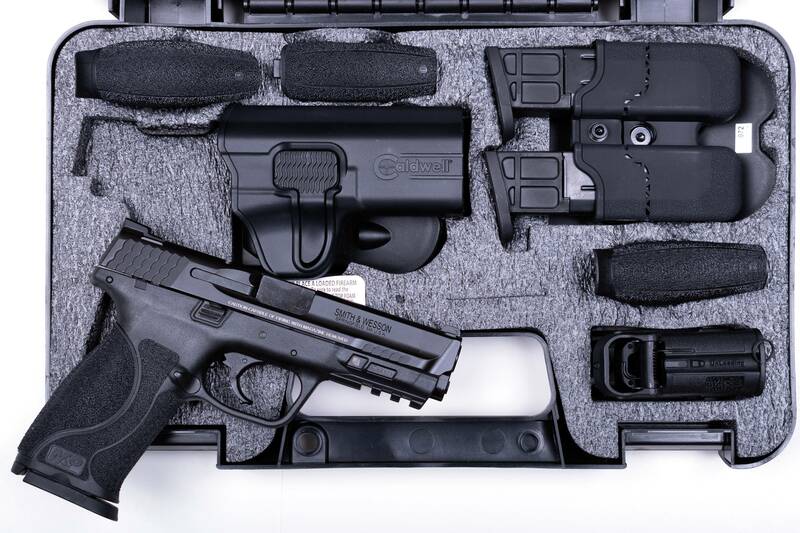 Any idea on when they’ll be a performance centre version of the m&p 2.0? $850? they are available for $650 now and have been for some time.